Tipton County is a county located on the western end of the U.S. state of Tennessee. As of the 2010 census, the population was 61,081. Its county seat is Covington. Tipton County is part of the Memphis, TN–MS–AR Metropolitan Statistical Area. From about 10,000 BCE, Paleo-Indians and later Archaic-Indians lived as communities of hunter-gatherers in the area that covers the modern day southern United States. Approximately 800 CE to 1600 CE, the Mississippi River Delta was populated by tribes of the Mississippian culture, a mound-building Native American people that had developed in the late Woodland Indian period. 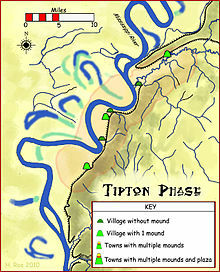 The Tipton Phase people were a local expression of the Mississippian culture. They inhabited the region of modern day Tipton County during the time of first contact with Europeans, at the arrival of the Hernando de Soto Expedition. 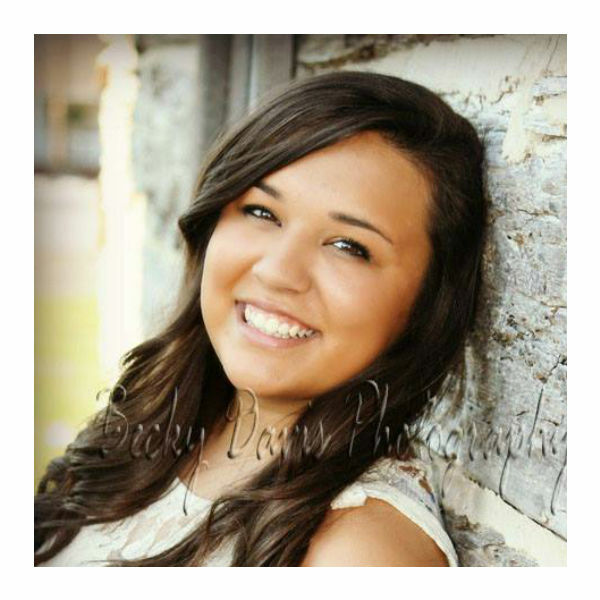 By the end of the Mississippian period the land was claimed and populated by the Chickasaw tribe. The exact origins of the Chickasaw are uncertain. Around 1800, Europeans began settling the Chickasaw-inhabited lands east of the Mississippi River. Chickasaw land in West Tennessee and southwestern Kentucky was ceded in the Jackson Purchase. In 1818, both sides agreed to the transfer by signing the Treaty of Tuscaloosa. Due to topographic changes caused by the New Madrid earthquakes in 1811 and 1812, part of what is now Tipton County was cut off the state of Tennessee by a change in the course of the Mississippi River. The earthquake changed the course of the river near the settlement of Reverie, Tennessee. The old riverbed is west of Reverie. The current river is east of Reverie. This puts Reverie on the Arkansas side, while most of the area of Tipton County is located east of the river, the Tennessee side. 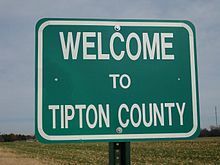 Tipton County was established on October 29, 1823 from parts of Shelby County, which borders Tipton County in the south. The land was derived from what previously had been Chickasaw Indian lands. The county was named for Jacob Tipton (1765–1791), father of Armistead Blevins, who supervised the organization of Shelby County. Tipton was killed by Native Americans in 1791 in a conflict over the Northwest Territory. Jacob Tipton was the son of John Tipton, a rival of John Sevier during Tennessee's State of Franklin period. Early Mississippi River steamboat commerce flourished in Tipton County. In 1830, the community of Randolph, one of the earliest settlements in Tipton County, was the most important shipping point in Tennessee and an early rival of Memphis over commercial supremacy, but its fortunes declined in later years. Two Civil War forts, Fort Randolph and Fort Wright, were built near the settlement because of its strategical location on top of the second Chickasaw Bluff of the Mississippi River. The first rail service in Tipton County was established in December 1855, when the Memphis and Ohio Railroad completed the route from Memphis to Nashville, running through what is now Mason. The Memphis and Paducah Railroad completed the tracks to Covington in July 1873. 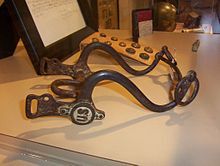 A telegraph line between Memphis and Covington was opened in 1882. In 1894, Covington was connected to electricity. Forced water mains have provided residents of Covington with water since 1898. In 1922, street paving began in the county seat and since 1929, residents of Covington have had access to natural gas. In the South Main Historic District in Covington, about 50 residences from the late 19th century and the early 20th century are still intact. The district is listed on the National Register of Historic Places. According to the U.S. Census Bureau, the county has a total area of 473 square miles (1,230 km2), of which 458 square miles (1,190 km2) is land and 15 square miles (39 km2) (3.2%) is water. The major north-south route, U.S. Highway 51, bisects Tipton County into a western half and eastern half, and passes through Covington. The western boundary of Tipton County is the Mississippi River, where Tennessee meets Arkansas; however, in several places where the river's course was altered by the 1812 New Madrid earthquake, the boundary still follows the old alignment of the river, with the result that a few of Tipton County's communities — including Reverie and Corona — are exclaved on the Arkansas side, rather than the Tennessee side, of the river. Tipton County is situated on the southeastern edge of the New Madrid Seismic Zone, an area with a high earthquake risk. As of the census of 2000, there were 51,271 people, 18,106 households, and 14,176 families residing in the county. The population density was 112 people per square mile (43/km²). There were 19,064 housing units at an average density of 42 per square mile (16/km²). The racial makeup of the county was 77.86% White, 19.90% Black or African American, 0.38% Native American, 0.37% Asian, 0.06% Pacific Islander, 0.38% from other races, and 1.04% from two or more races. 1.21% of the population were Hispanic or Latino of any race. By 2005 1.6% of the county's population was Latino. There were 18,106 households out of which 39.60% had children under the age of 18 living with them, 60.20% were married couples living together, 13.90% had a female householder with no husband present, and 21.70% were non-families. 18.70% of all households were made up of individuals and 7.40% had someone living alone who was 65 years of age or older. 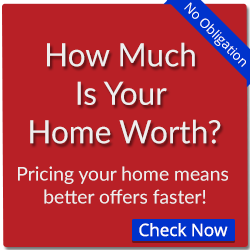 The average household size was 2.78 and the average family size was 3.17. In the county, the population was spread out with 29.30% under the age of 18, 8.60% from 18 to 24, 30.40% from 25 to 44, 21.80% from 45 to 64, and 9.90% who were 65 years of age or older. The median age was 34 years. For every 100 females there were 97.00 males. For every 100 females age 18 and over, there were 93.20 males. The median income for a household in the county was $41,856, and the median income for a family was $46,807. Males had a median income of $35,611 versus $23,559 for females. The per capita income for the county was $17,952. About 10.30% of families and 12.10% of the population were below the poverty line, including 16.30% of those under age 18 and 17.70% of those age 65 or over. In 2006, according to the U.S. Census Bureau population estimate, 57,380 people resided in 22,551 housing units in Tipton County. In comparison to a population of 51,271 in the year 2000, the county population increased by 11.9% in six years. 50.7% of the population in 2006 was female, 49.3% was male. Of the population in 2006, 79.2% were White, 18.8% were Black, .4% were of Native American or Alaska Native race and 1.6% were of another ethnicity. The Tipton County Museum is located in Covington. The museum houses various history exhibits featuring artifacts from Tipton County's rich heritage and a nature center depicting the unique ecosystem of West Tennessee. Taxidermies of local species and mastodon bone fragments give insight into the natural history. Adjacent to the museum, a 20-acre (8.1 ha) park with a .5-mile (800 m) walking trail can be found. Natural woodland and man-made wetlands house a few smaller local species like turtles and birds. The Veterans Memorial in front of the museum commemorates the soldiers from the county who lost their lives in wars.